We all knew this day would come: the day where you'd need only snap a photo of a anyone, and find who that person is. And that day is already here, in Russia. 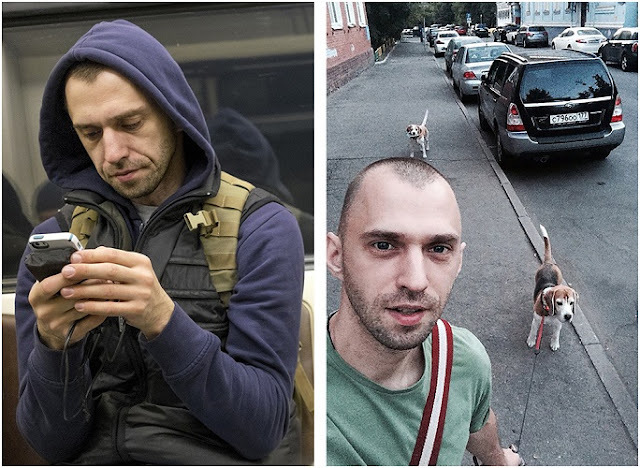 A Russian photographer has found a new hobby, snapping photos of strangers on the subway and identifying them using their social network photos. 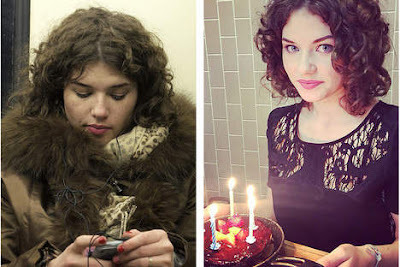 A task that is easier than ever thanks to services like FindFace, that uses facial recognition to sort through all the photos it can find on russian social networks - and with surprisingly good results. Acording to Yegor Tsvetkov, the system can identify roughly 70% of the people he shoots, even though the photos are usually taken under very different circumstances. It's just a matter of time such systems become more widespread and have a global reach, and become even more accessible to everyone. In the future, you can imagine wearing smartglasses that will show the name and info about anyone you cross on the street, with all the good (and bad) things we can use it for.